I am a closet crossdresser still wondering where I fit in, how to be me, and what I am supposed to be. I went out to nightclubs en femme in my 20's but gave it up when I got married and had kids. 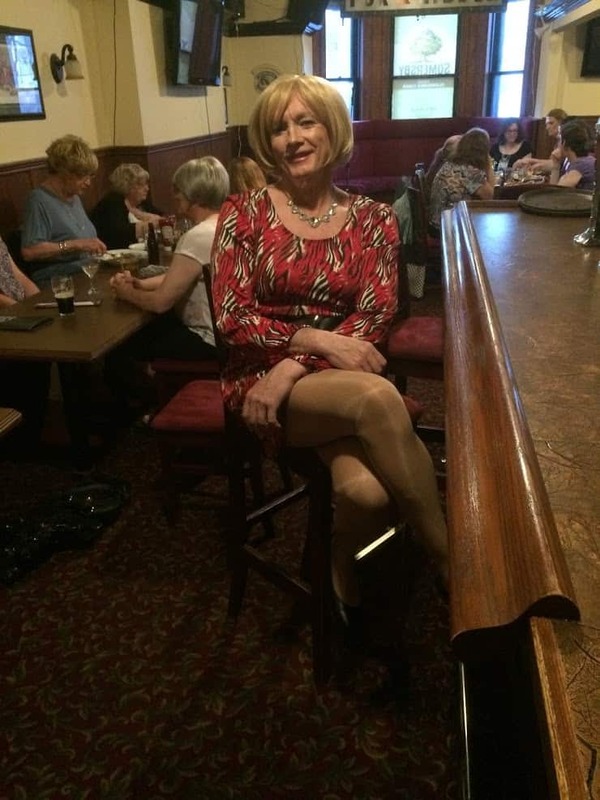 About five years ago while in a drug store I felt the impulse to buy some eye liner, mascara and pantyhose - and have been back at it ever since - and loving it!! !